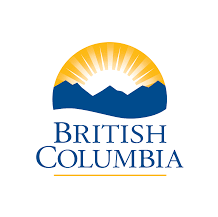 767 Dearman Eagles are a force to be reckoned with; consistently placing at the top of the standings when competing against other squadrons throughout the lower mainland in sporting competitions. Just this year we placed 1st in the 609 Steveston Basketball Tournament, going undefeated throughout the tournament. 767 Dearman is also proud to be one of the very few squadrons that both participate in and host sporting events. 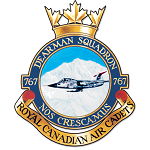 Our annual 767 Dearman Basketball Showdown is our invitation to other squadrons throughout the lower mainland to come and compete for the top spot! Whatever your sport is there is a team that you will be able to try out for!